I have considered Psalm 42 (“As a deer pants for water brooks…”) among my favorite psalms for some time. The highly intimate prayer speaks to a human need for the divine, the lonely journey through sorrow, and the unexpectedly deep rumblings of worship. I have used it as a personal prayer and as an evangelistic psalm, as it gives expression to ancient human yearnings. I have never recommended it and the person not come back significantly moved by what they read. It is also exquisite poetry. The imagery is rich and shifting; the voice of the poet represents himself a deer, then a pilgrim, a mourner, and a worshiper in the an assembly of deluges. In his superb study of metaphors in the psalms Seeing the Psalms: A Theology of Metaphor (WJK, 2002), William Brown has a chapter dedicated to the metaphor of water and all of its uses in the Psalter–water as chaos, grief, power, sustenance, and so on. But in his discussion, he leaves Ps 42:1-8 to the end. In honor of World Water Day last Sunday, here is his summary. The clash and resulting transformation of iconic metaphors is well illustrated in this passage, which draws deeply from the rhetoric of sustenance, grief, and chaos to paint a new picture of divine compassion and human pathos. Abstractly put, three controlling, yet interrelating, metaphorical schemas structure this part of the Psalm 42. 1. God as water. 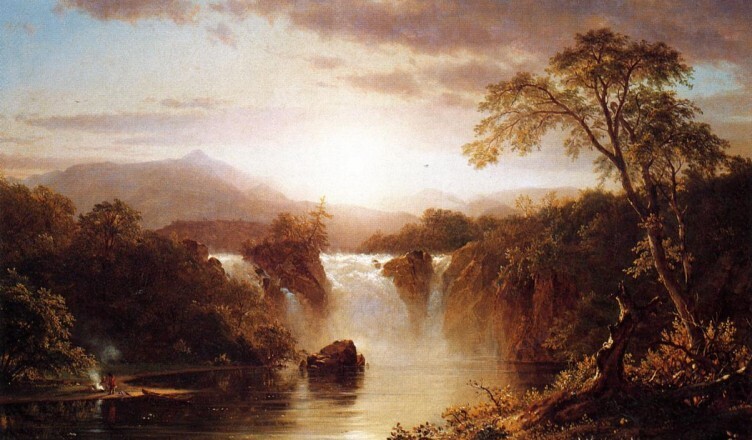 The opening wilderness scene associates water with God specifically divine sustenance. As flowing streams quench the thirst of wild animals, so “seeing God” satisfies the psalmist’s fervent longing. Yet only deprivation is found to be the norm. The metaphor of thirst maps the psalmist’s felt lack of divine aid and presence. God is out of sight; water is only a mirage. The taunting question “Where is your God?” reveals the target of the psalmist’s figurative thirst. Sustenance obtained is vindication by God (43:1). 2. Self as water. Through the metonym of tears, the psalmist identifies herself as water “poured out” in grief. Without God’s sustaining presence, without water in the wadi, the psalmist’s only resort is tears for “nourishment,” salty drops, which fail to quench a parched throat. Yet she is sustained, however, fleetingly, in her articulation of grief. With tears shed and consumed, the psalmist remembers and finds hope. 3. Worship as water. Amid the psalmist’s inward groanings, the roar of cascading waters and the din of festive worship are bound together by poetic hyperbole. Both evince God’s chesed and song (42:8). The psalmist is left inundated, submerged in worship and in memory, with the seeds of hope in hand. The scene of onrushing water, in fact, imbues the refrainlike admonition with special significance: “Wait in God; for I shall again give praise.” Even the driest streambeds will once again be charged with rushing water, sweeping away rocks, cleansing the soil, and fructifying a parched land, albeit temporarily.